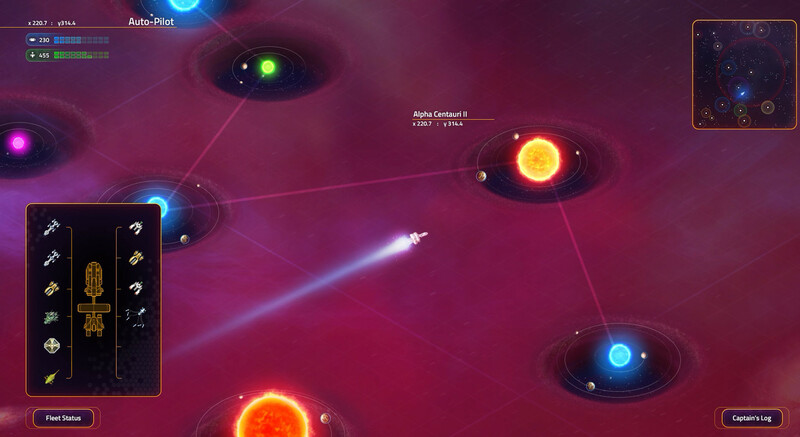 Explore the galaxy, investigate new worlds, contact new civilizations, and battle hostile aliens! As the captain of The Vindicator, your mission is to gather allies and save the human race. 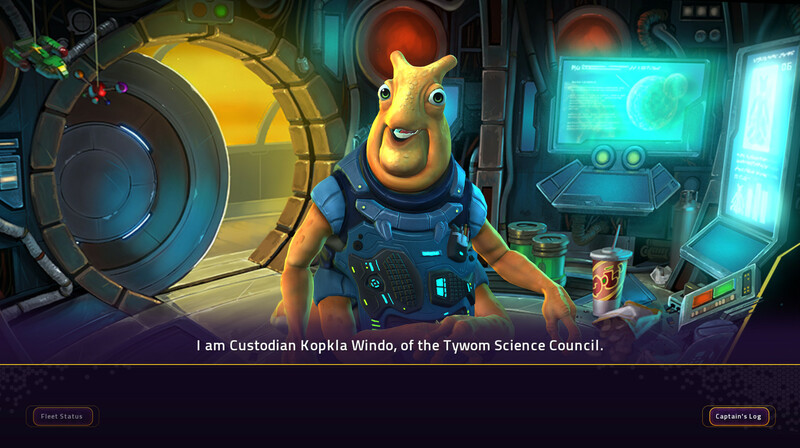 Star Control: Origins does a great job of creating a new universe and stocking it with a diverse range of weird and funny aliens to fight in intense arcadey space battles. But everything you’re forced to do on a planet’s surface is boring at best and an annoying chore at worst, and that kills a lot of momentum. Because of that, I didn’t really start to click with Star Control: Origins until the last third of the campaign when money became mostly irrelevant and the focus shifted to its strong points of story and space combat. 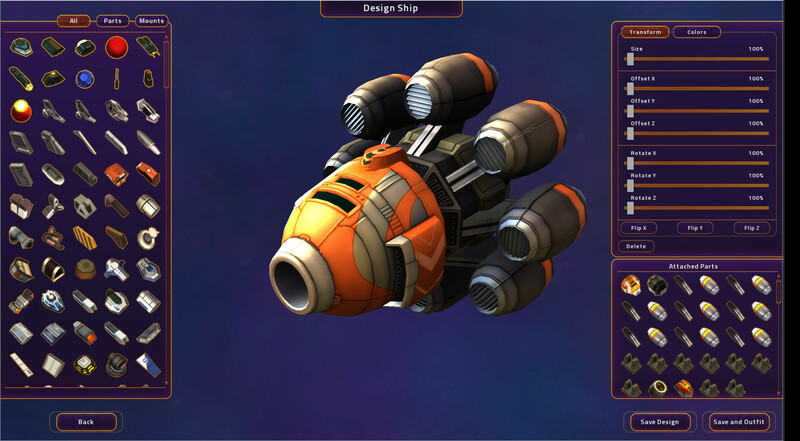 Star Control: Origins is a solid reboot of a PC classic. 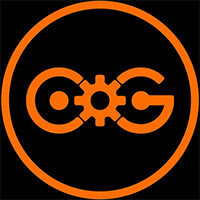 It provide players with a a huge universe to explore, vast planets to conquer, and interesting aliens to meet. If you've wanted to be a sci-fi ship captain, now is your chance. Unfortunately, the main story lacks meaningful players choices, ship combat is simplistic, the great writing can sometimes devolve into repetitive dialog. 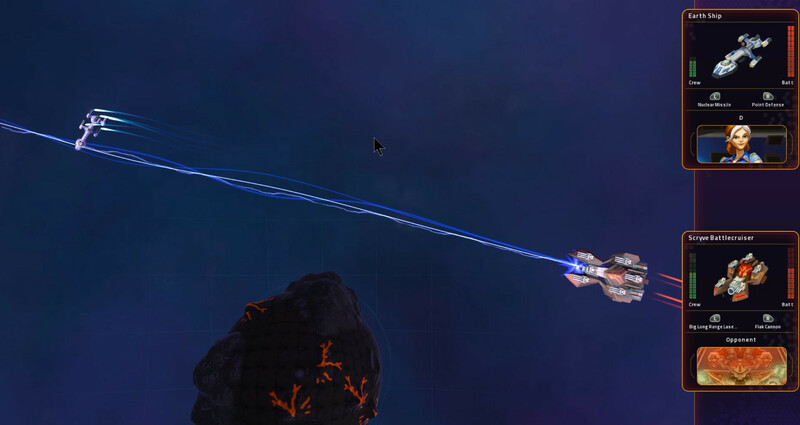 Star Control Origins is a decent foundation and given the developer, it's likely it'll eventually be great, but right now it's just good. Star Control: Origins was an absolute joy for me. Its story and characters were utterly charming and unique. Its combat is a ton of fun. Exploring the galaxy and trekking along the surface of planets, while not much of a challenge once your lander is fully upgraded, does get tedious, but once you are picking up valuable elements and leaving the less rewarding materials behind, it becomes less necessary. Overall, it’s a decent game. There is plenty of content to go around, but it may lend itself to certain types of players more than others. If you don’t like a bit of grind, it may not go down as well. The story is good, the voice acting is excellent, but the more action-oriented parts feel almost like a more arcadey version of Elite Dangerous (but not like, in a bad way). 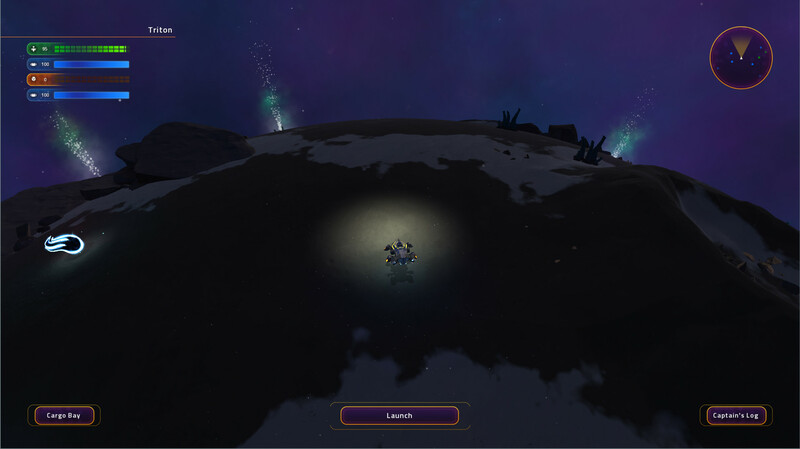 In the end, Star Control: Origins feels like a game that players will either love or hate. Fleet Battles is a little hint of how much fun this game could have been, if only the rest of it had been rebooted with the same depth and attention to detail as the combat arena. I don't think that Stardock deliberately set out to make Origins a grind. A grind is just what happens when you build an entire galaxy and fill it with only three things to do. That's the real tragedy here: If this game wasn't a grind, it would just be empty space. 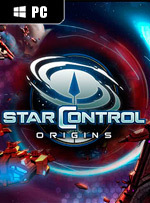 At its best, Star Control: Origins urges you to poke and prod into every corner of its intimidatingly vast galaxy, searching out ancient secrets and pun-filled absurdities. At its worst, it drags you through mediocre arcade sequences and generic grind. Genre mashups are far more common today than they were in 1992, but striking the right balance between adventure, role-playing and arcade action remains as tricky as ever. That being said, it’s not without its faults. Technical issues aside, the UI could use some improvements and the ending is a bit of a let down, but I look back on my time with the game very fondly, as it’s easily among the best games I’ve played this year, and can’t wait for whatever comes next. Der kann sich eventuell merken, welche der 100 Millionen Planeten ich bereits geplündert habe und welche nicht. Das Spiel ist dazu nämlich nicht in der Lage, weshalb ich wegen unabsichtlicher Doppelbesuche noch mehr Zeit verbrannt habe, als sie sich das Spiel ohnehin nimmt. In diesen Momenten möchte man es am liebsten sofort zur Adoption freigeben.